Martha Washington is often depicted as a grandmotherly figure in a mob cap. Yet her contemporaries knew her as a woman of strength, determination, intellectual curiosity, and high fashion. 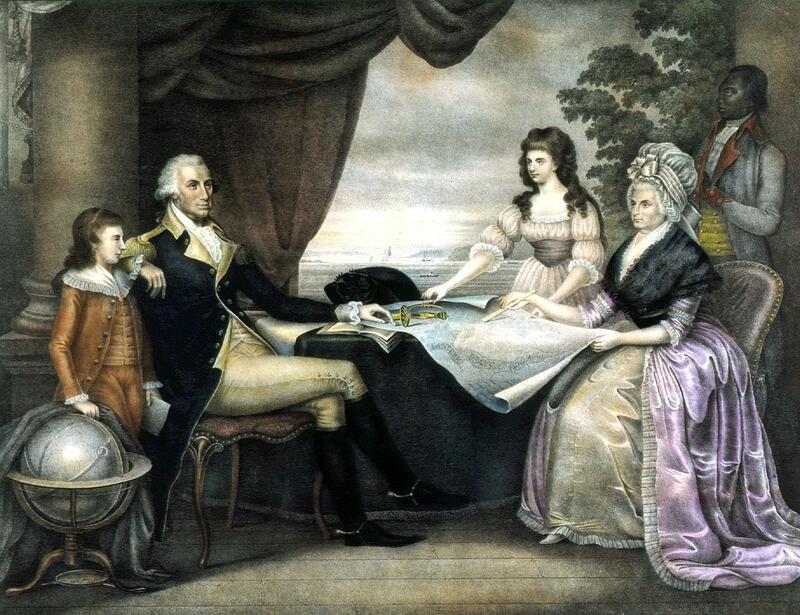 In an age before photography, some of the best clues to understanding Martha Washington's personal appearance come from portrait miniatures and paintings done during her lifetime. Because many of them were rendered later in her life, we are prompted to think of Martha as a simply dressed matron with hair tucked neatly into her mop cap. A different Martha Washington emerges, however, through earlier renderings and surviving personal articles. 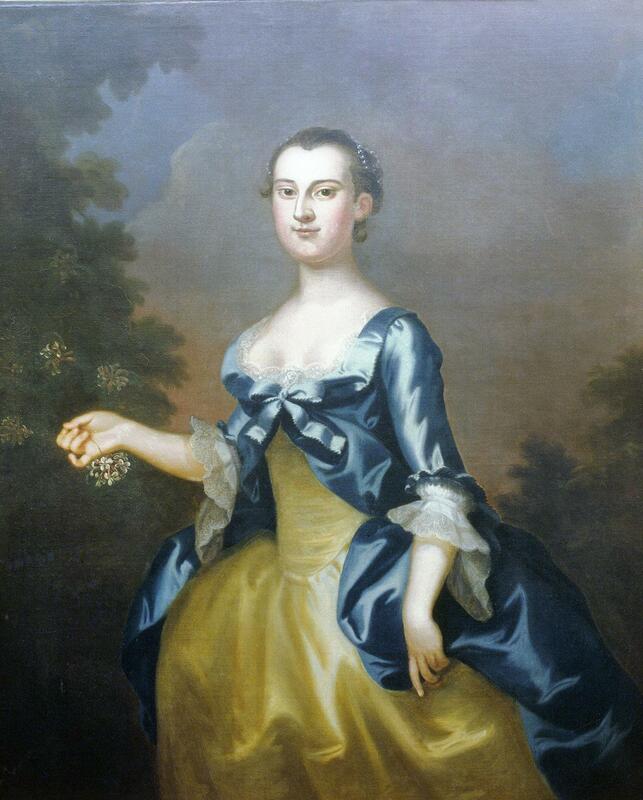 In 1757, at the death of her first husband, Daniel Parke Custis, Martha assumed the administration of the Custis estate, as well as her late husband's extensive business operations. She was called upon to deal directly with the London mercantile community. It was an unusual role for an 18th-century woman to play, yet Martha was astute in her dealing. 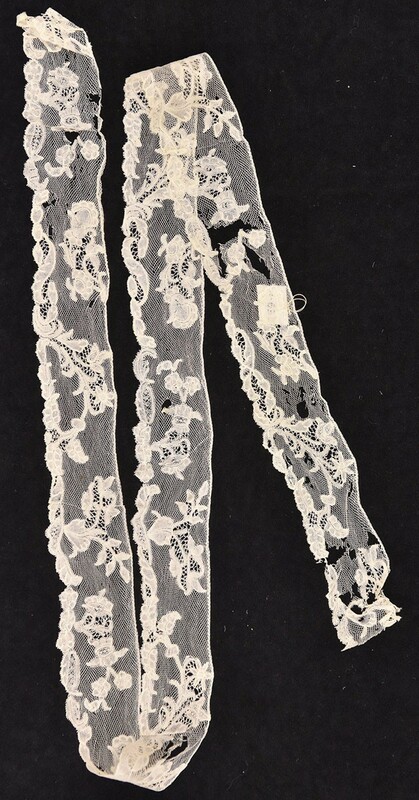 In addition to negotiating tobacco sales, she requested and received fashionable English laces, silks, jewelry, footwear, bonnets, and dozens of kid gloves and silk stockings. Martha was quite direct about the kind and quality of goods she desired, specifying repeatedly that they be of the "best" and "fine" variety. 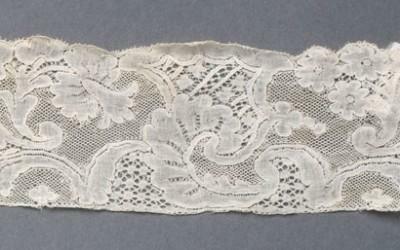 In the 18th-century tradition was to wear one's best dress for their wedding. 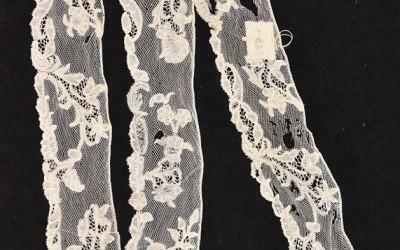 Martha Custis actually chose a stunning combination of silks that offered an exhibition of her finery as well as her social and economic standing for her wedding to George Washington. 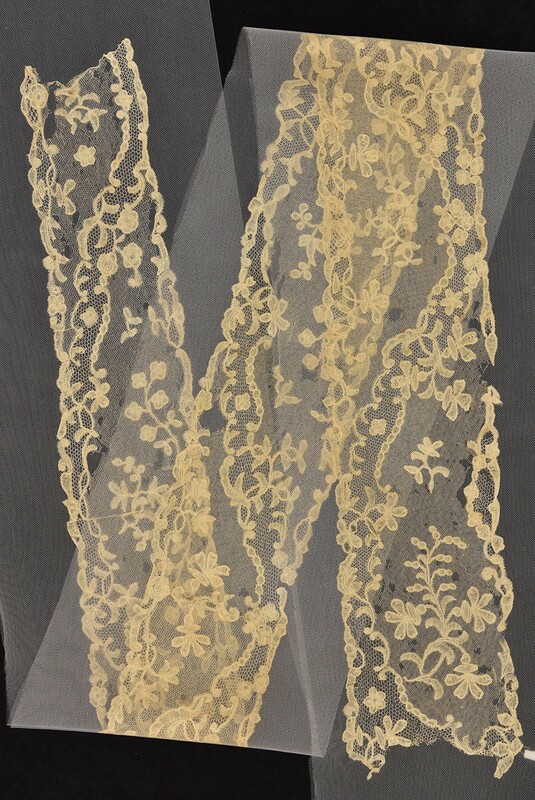 Mrs. Washington's descendants recorded that she wore a gown of yellow silk damask with a petticoat of cream silk highlighted with interwoven silver threads. 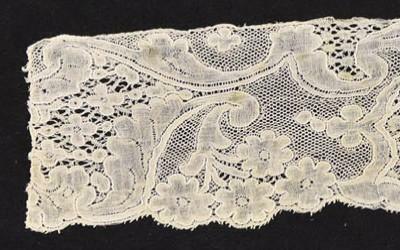 Remarkably, samples of the silk have survived through these descendants, as have sections of the lace that trimmed her gown. 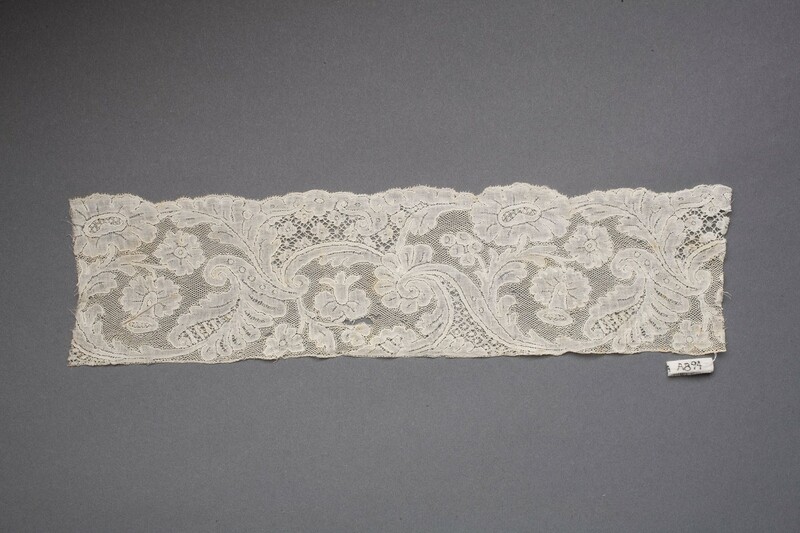 The yellow damask woven silk was certainly among the finest of goods delivered to the colonies and the lace was perhaps the 'best superfine lace' or 'Dresden' lace. 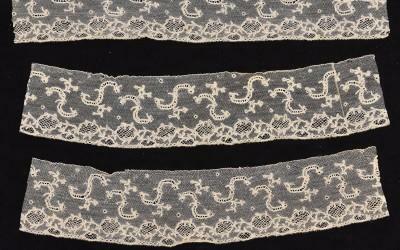 The laces featured below from the Mount Vernon collection have a Washington provenance. 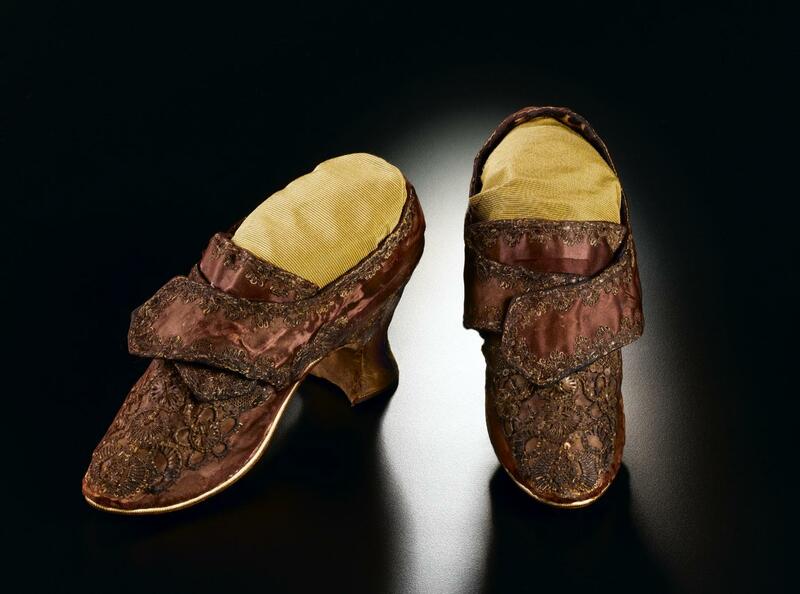 Although somewhat faded today, Martha Washington's wedding slippers were originally a purple satin with silver ornamentation. 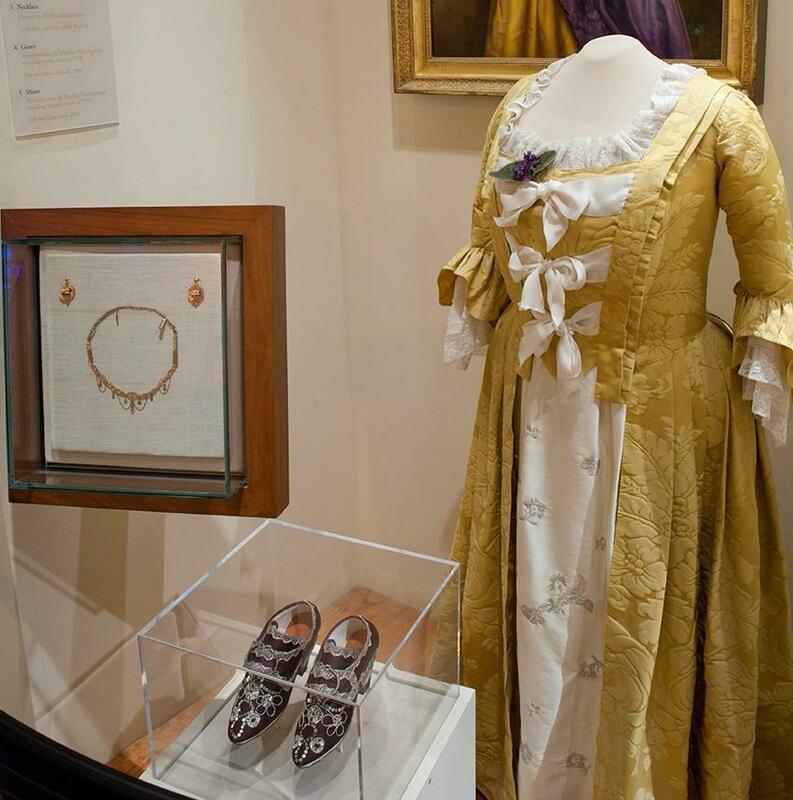 The combination of expensive, imported yellow and purple silks with silver and gold decorations would have produced a regal appearance that conveyed her elevated social and economic standing. 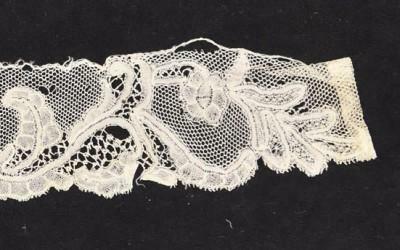 Martha Washington's jewelry certainly kept pace with her clothing. 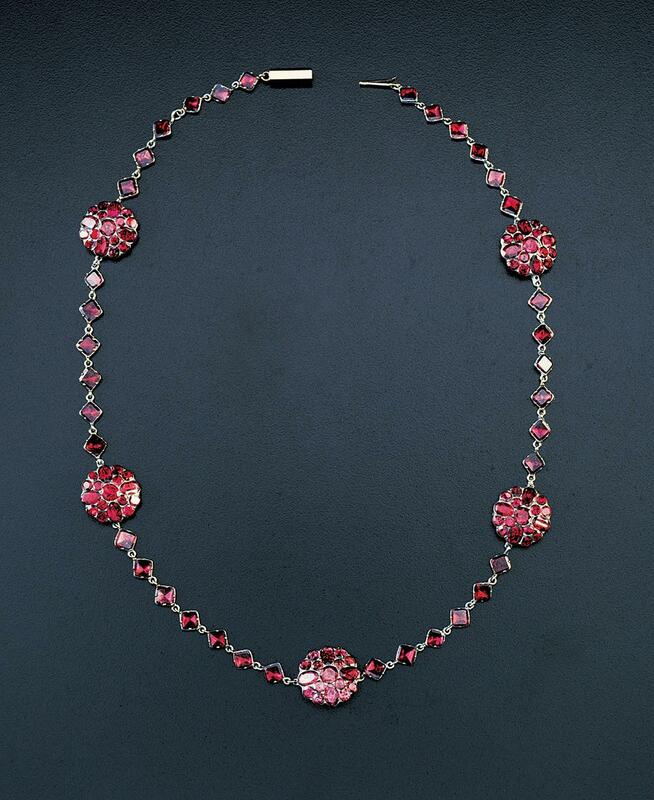 In the 1750s and 1760s, she frequently purchased jewelry featuring garnets, which were highly fashionable and popular at the time. 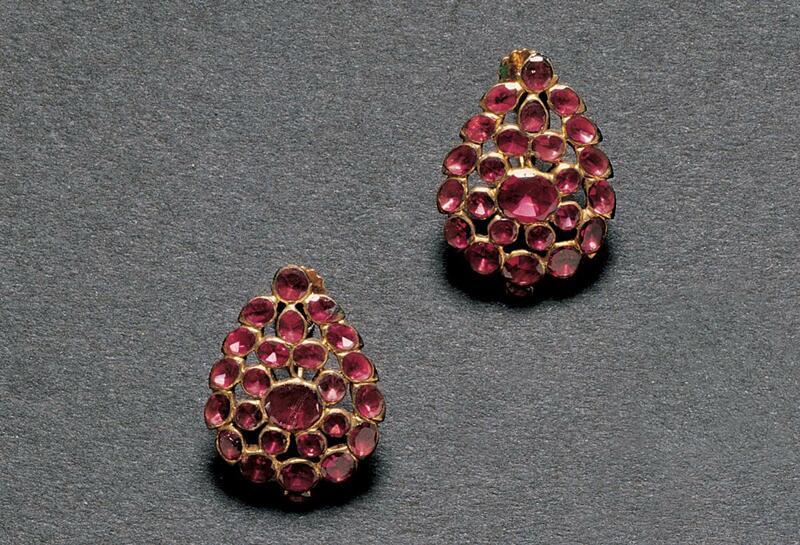 In 1760, she received "a pair [of] 3 dropt Garnet Earrings," presumably to wear with one of the two garnet necklaces sent to her the previous year. An additional pair of earrings arrived in 1764, and examples of both the earrings and the necklace survive at Mount Vernon today. 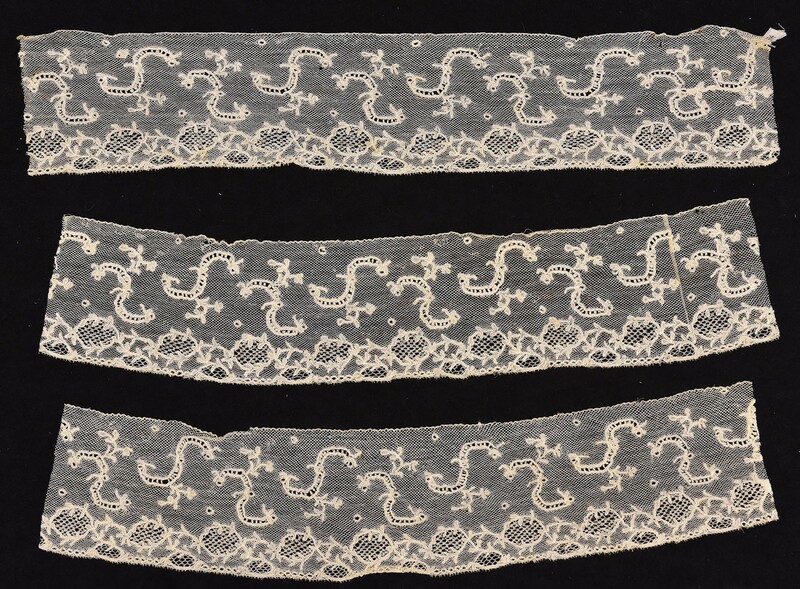 Although diamonds were becoming more available to American colonials by the latter half of the 18th century, paste stones or diamond substitutes remained exceedingly popular. They were usually set by jewelers with the same care given to precious stones. 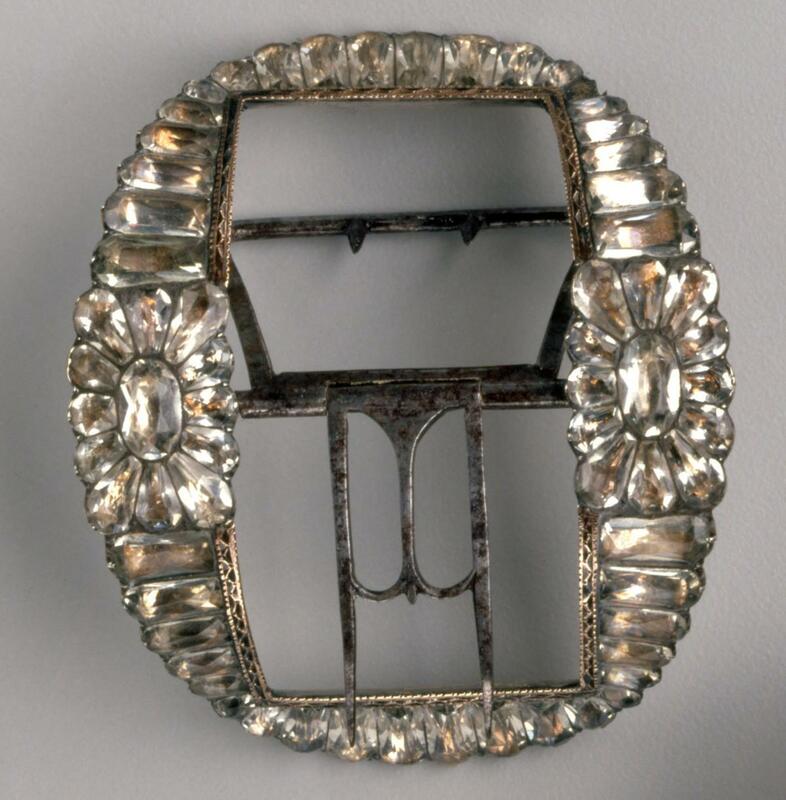 Martha Washington ordered paste shoe buckles for herself and her children, and in 1770 "A Complete Sett of Paste necklace, earrings, sprig, and hair combs together with Pins and Buttons for the Stomacher" and "A Pair of Paste Shoe Buckles to suit" them. ... her wishes coincide with my own as to simplicity of dress and everything which can tend to support propriety of character without partaking of the follies of luxury and ostentation. With the onset of the new classical styles, George Washington purchased "pearl pins and earring for Mrs. Washington," numerous examples of which survive at Mount Vernon. Martha Washington likely acquired a necklace of fashionable amber that remains today in the collection of the Smithsonian Institution. Amber was important to the Greeks and Romans, so it is not surprising that it rose to great popularity in the classical revivals of the Federal period. And it is no coincidence that Martha Washington chose a necklace with reference to the golden era of a former republic. As her husband entered the presidency, Mrs. Washington sought to define her role as a reflection of the ideological foundation of the new republic. Her title was debated, with suggestions including the French and English aristocratic addresses of 'Marquise' and 'Lady'. 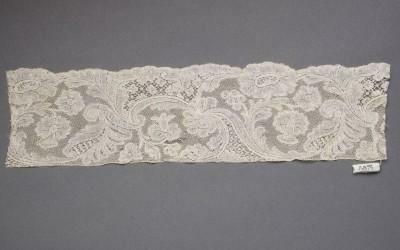 Because she sought to avoid the appearance of an American aristocracy or court culture, she chose to remain simply 'Mrs. Washington', thereby distinguishing herself from her European counterparts-- a distinction she further made apparent in her choice of attire. Abigail Adams described her first impression of Martha Washington to her sister as "modest and unassuming, dignified and feminine." Journalist Cokie Roberts discusses Martha Washington's politics. she reminded me of the Roman matrons of whom I had read so much, and I thought that she well deserved to be the companion and friend of the greatest man of the age. 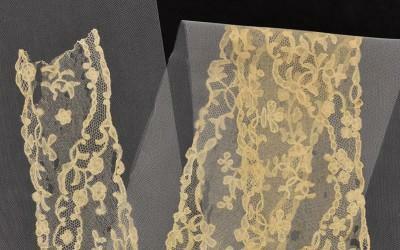 Martha Washington inspired replicas available only in The Shops at Mount Vernon.